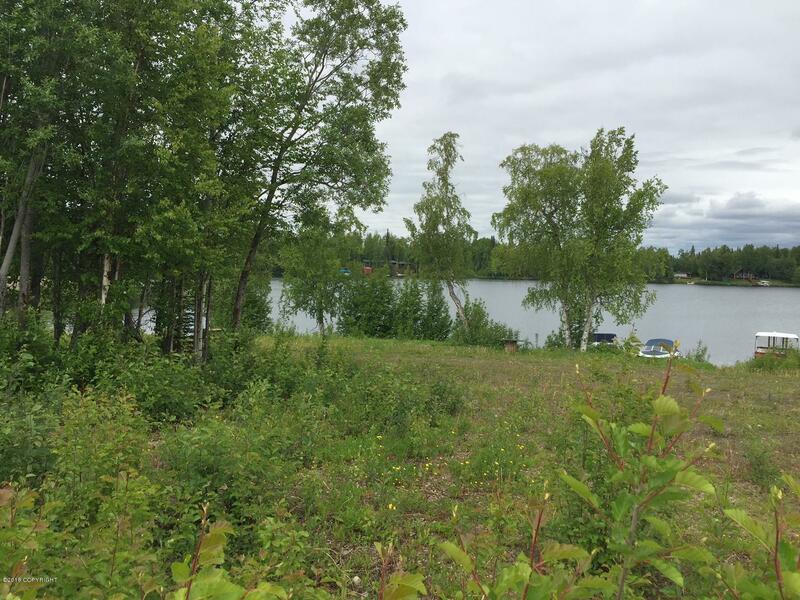 6.99 acre gated land condominium on Big Lake. 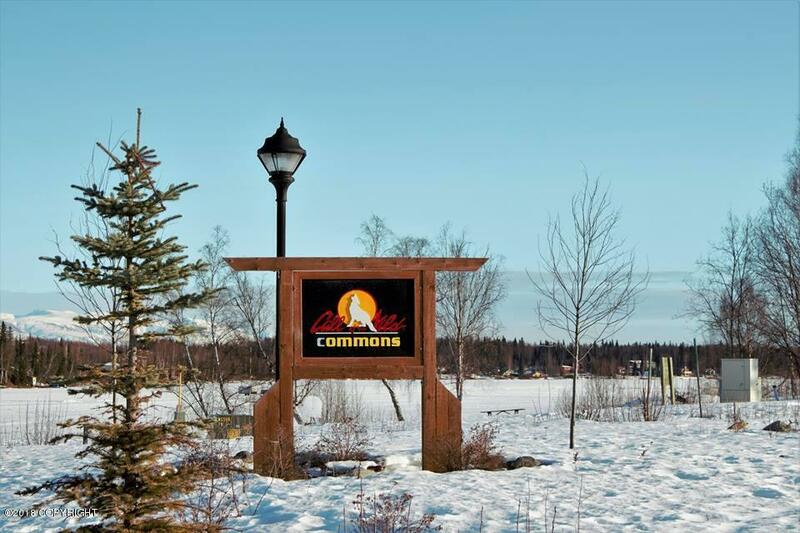 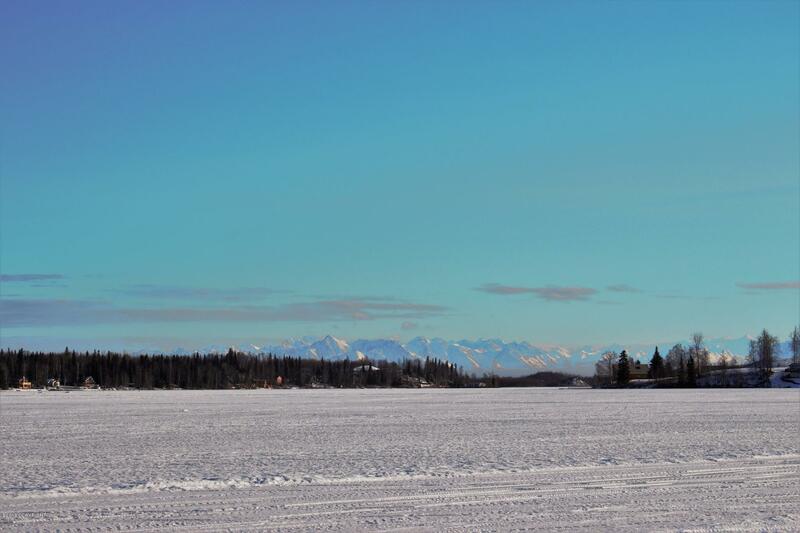 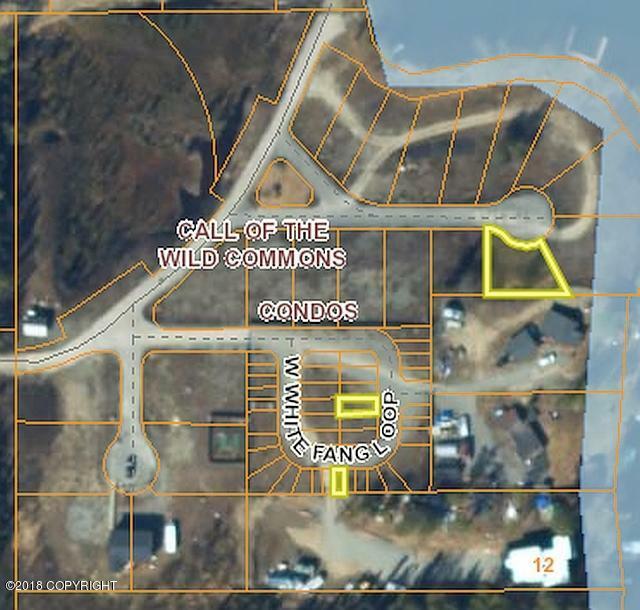 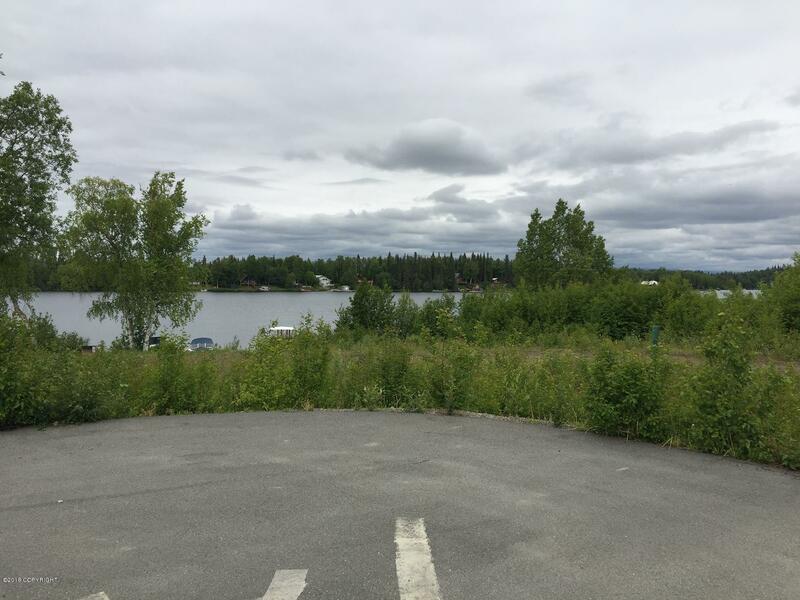 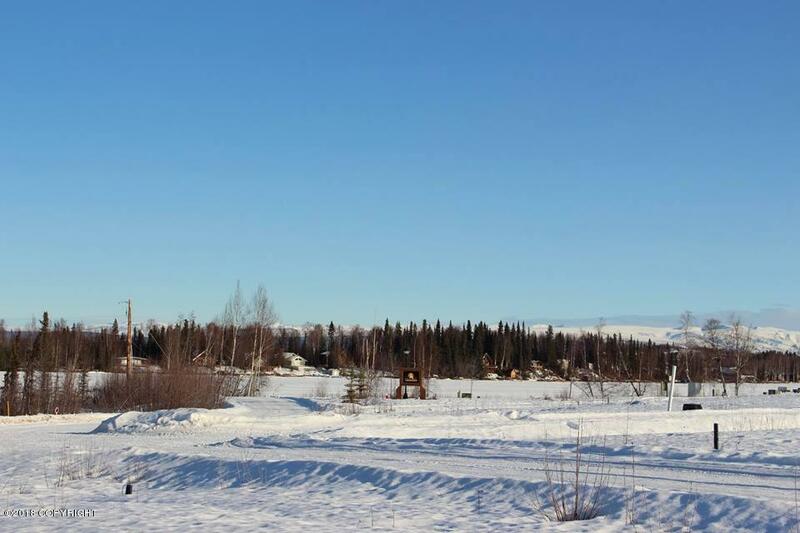 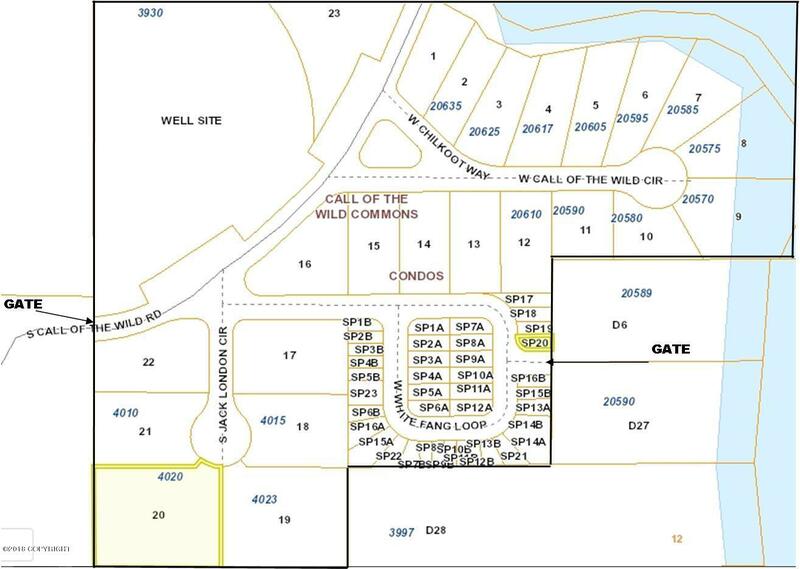 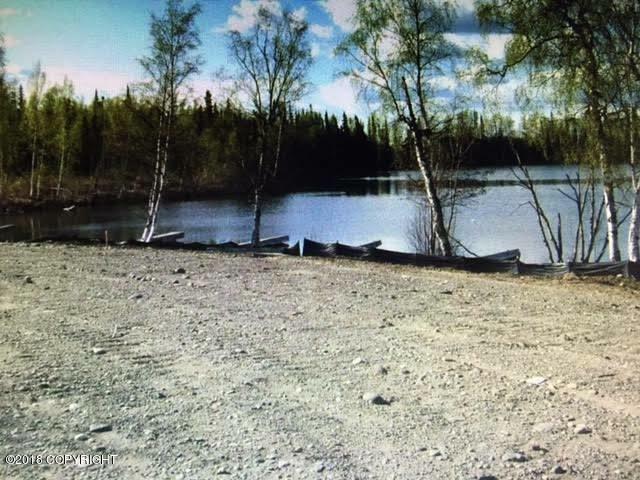 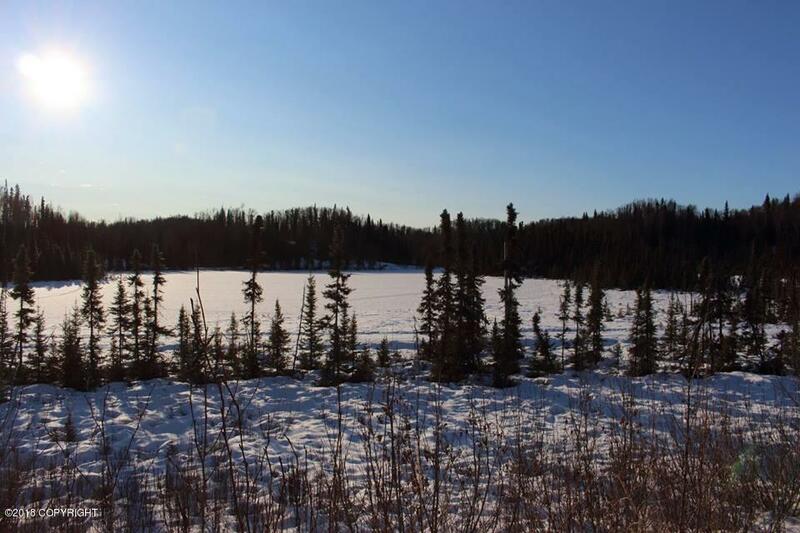 23 lots, boat launch, dock and platted float-plane dock areas on lakeside lots. 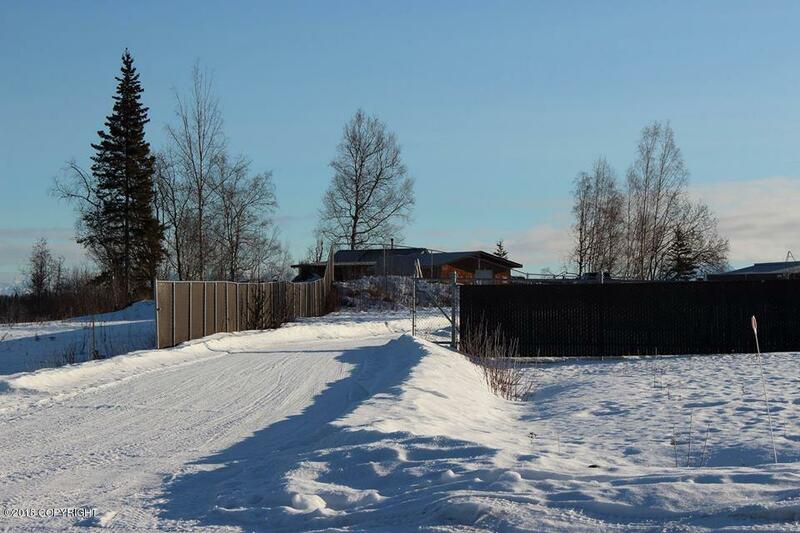 Advantex community septic system w/hook-ups and electric to lots. 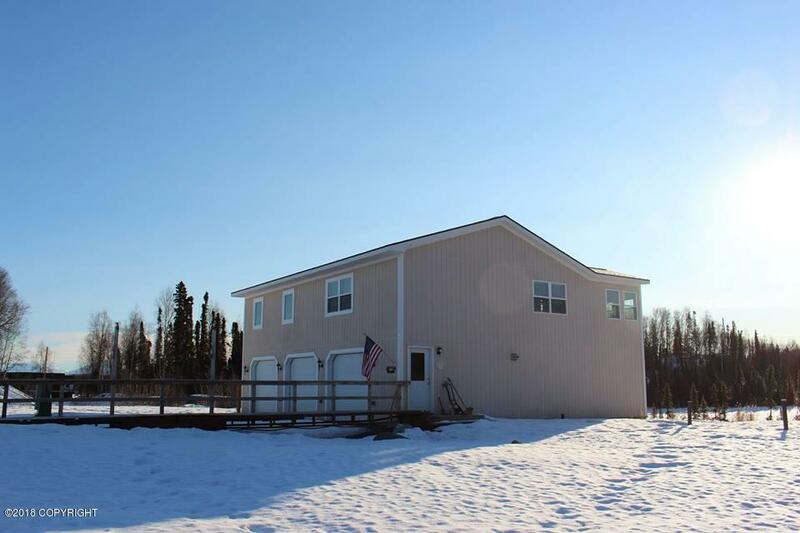 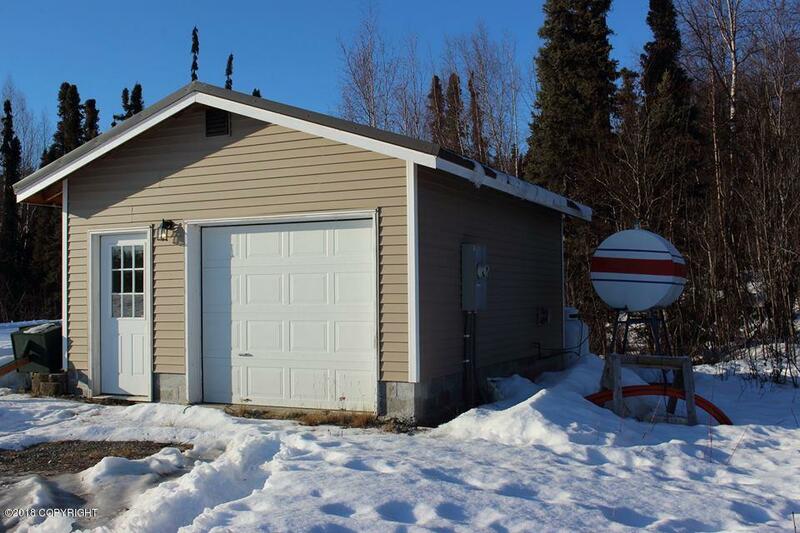 Water, septic and electric for 3 BR, 1 BA, 3-car garage home on lots 19-20 (Jack London Circle) overlooking pond. 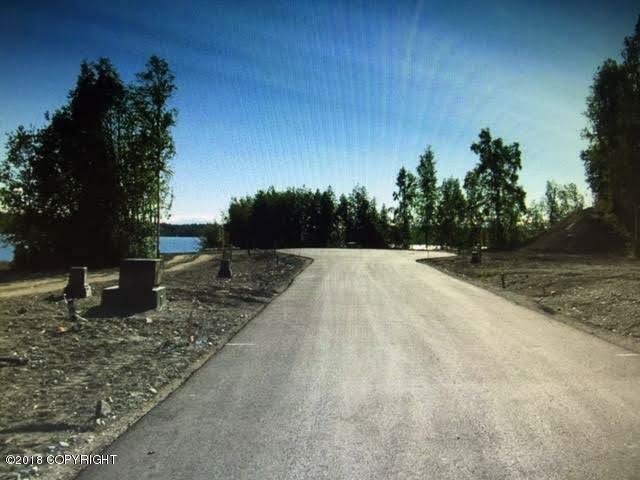 Paved roads and lakeside trail. 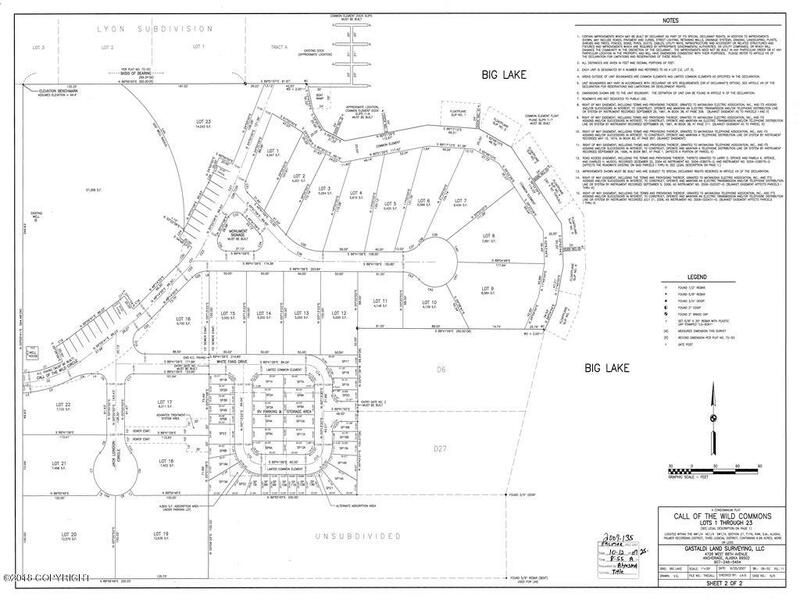 See documents and pictures for maps and plats.